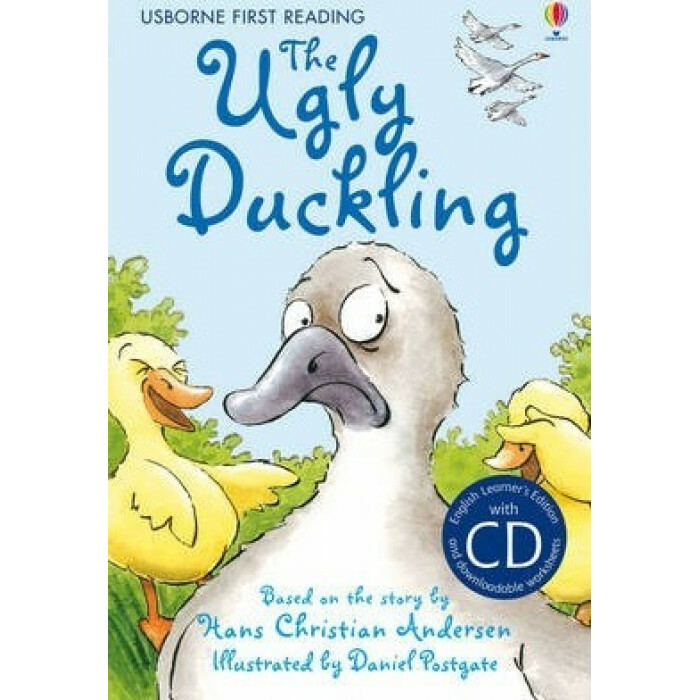 This is the classic story of The Ugly Duckling retold with simple text for children just beginning to read. It is developed in conjunction with reading experts from Roehampton University. It is part of the Usborne English Language Learners programme, featuring books from the Usborne Reading Programme, with audio CDs in British and American English, downloadable worksheets and teacher's notes.